At Salt Church our prayer is that we would see a flood of disciples of Jesus across the Illawarra and beyond. We know that to see people all over the world hearing the gospel and becoming one of Jesus’ disciples, we will need to partner together with others in this mission. Our external mission partners are people or organisations who we have committed to partnering with in sharing the gospel. We do that by knowing and praying for them, and by supporting them financially as a church. At Salt Church, we want to be intentional in the way we partner with others in mission, and for us that means if members of Church want to give to any of our mission partners, they have to do that intentionally. You can do that by setting up regular giving online via direct deposit and making sure you write in the description which mission partner you would like the money to go towards. 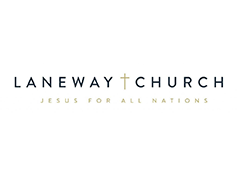 Eg if you wanted to give to laneway church, when you do so online, tag the giving with “laneway” in the transfer description so that the money goes to the correct place- otherwise it will go to general budget. You can find the bank details listed at the bottom of this page. 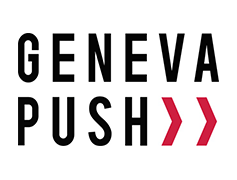 Geneva push are a church planting organisation which wants to see hundreds of new churches started across Australia, so that thousands of Australians would hear the gospel and know Jesus as their king. They recruit and assess church planters, and strengthen church planters and churches by providing resources, coaching and support, to help church planters be as effective as they can. Josh and Sarah Allen head up Laneway Church in Footscray, Melbourne which launched at the start of 2016. They are seeking to connect with people and share the hope they have in Jesus in an area which is highly multicultural and has very few churches and Christians. There are a huge range of ethnicities and occupations in Footscray with people speaking over 80 languages and everyone from students, to workers, to young families living in the surrounding suburbs. They are in partnership with Geneva push, who mentor, equip and encourage church planters. Joel and Tiff Atwood are heading to Vanuatu in 2017 to do student ministry at the university of the South Pacific, which is in Port Villa, the largest city in Vanuatu. Back in 2008 Joel helped to start the Christian fellowship at this university. 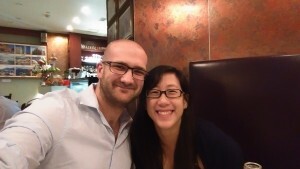 Since then he and Tiff have been married, finished uni degree’s, been involved in student ministry here in Australia, received theological education and are now preparing to head over long term with a mission agency, CMS Australia. They are really excited about the impact the gospel can have with university graduates. The University of the South Pacific is one of the only university’s in the region and produce many of the nation’s future leaders. The Christian Fellowship wants to see these people impacted by the gospel and then go out to the South pacific as disciples of Jesus. 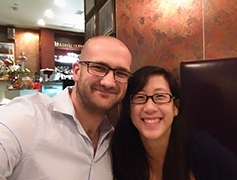 An ex-member of our church is moving to Mongolia to help see more disciples in that region. 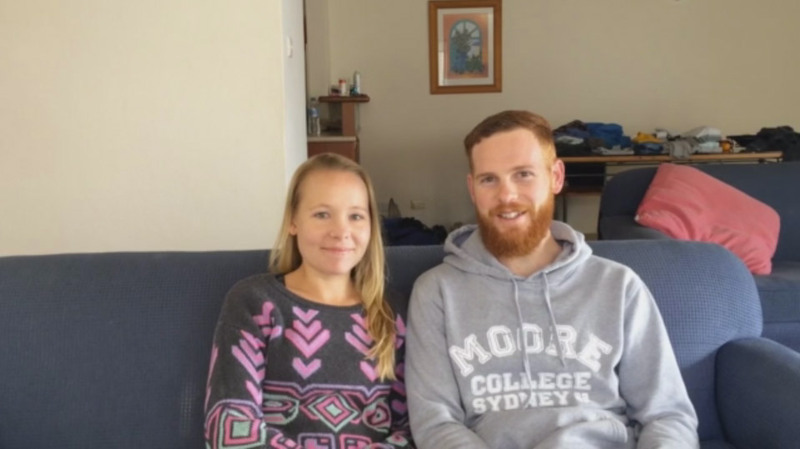 He is excited to partner with us and the local church in Mongolia and will be going with Pioneers Australia – spending time learning the language, culture and building relationships, seeking to utilise his skills to help support the local community. 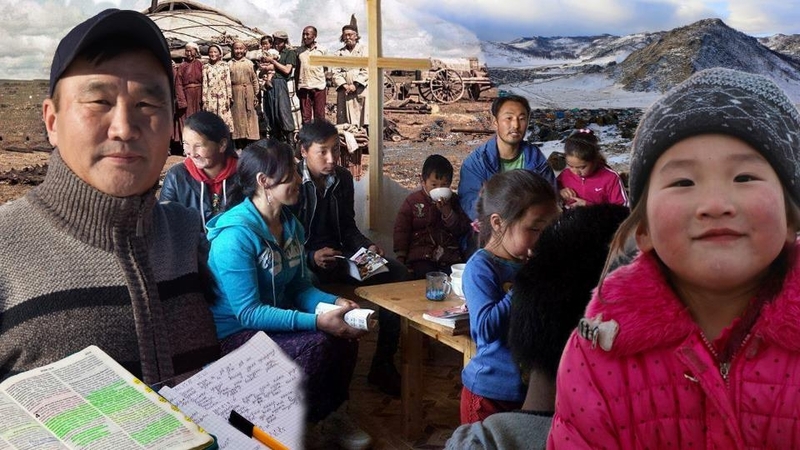 He has a heart for the rural regions of Mongolia, and will be endeavouring to train and develop local disciples of Jesus to reach these often remote and semi-nomadic peoples. This missionary enjoys cooking and teaching, horse riding, archery, rock climbing and hiking but his passion is Jesus and sharing life and the gospel with others. 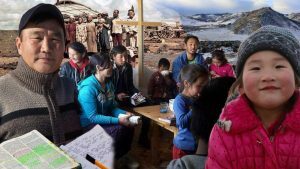 He enjoys the challenges of sharing amongst different cultures and is excited about what God is doing in Mongolia and being involved. If you would like to financially support one of our Mission Partners, make a bank transfer to the Salt bank account and add the name of the partner in the text description field. Eg. “Geneva push”, “Atwoods”, “Footscray” or “Mongolia”. Remember to write the name of the Mission Partner in the description field so we know who to send it to. If you would like regular updates, please fill in this form and we will add you to our partners’ email prayer updates.